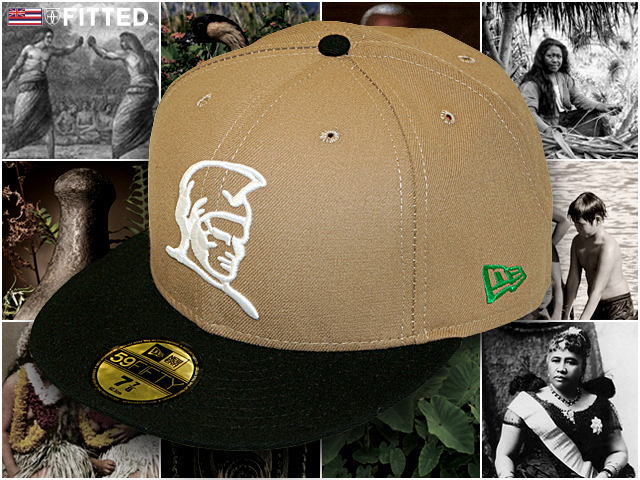 Although the 2010 Census reports state that the Native Hawaiian and Other Pacific Islander (NHPI) population has increased 35% from 2000 to 2010, here in the islands, the Kanaka Maoli make up only 9.0% of the population of Hawaiʻi. 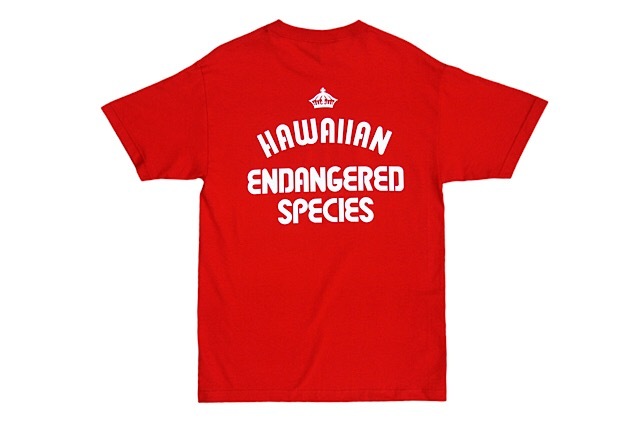 The expression “Hawaiian Endangered Species” still holds true today, and not only includes the native Hawaiian population but the Hawaiian monkseal, the green sea and hawksbill turtles, the crested honeycreeper, Hawaiian hawk, nene goose and along with over 200 plant species. 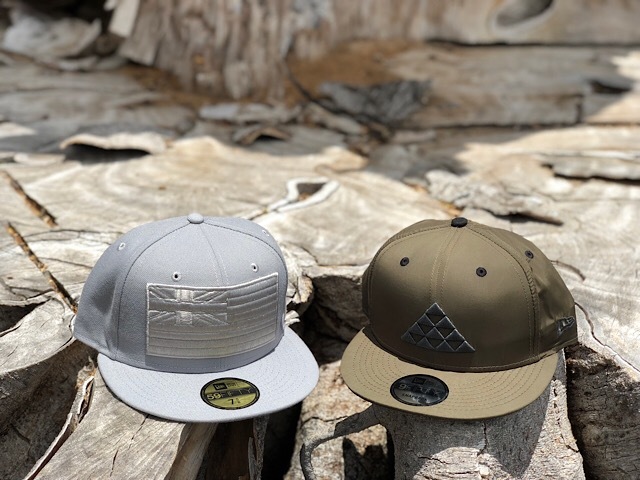 It is our kuleana as Kanaka Maoli and locals to remind ourselves of the dwindling populations and educate the next generations so we can do our part to help conserve our people and the delicate inhabitants of our Hawaiʻi nei, and at the least, keep a balance. 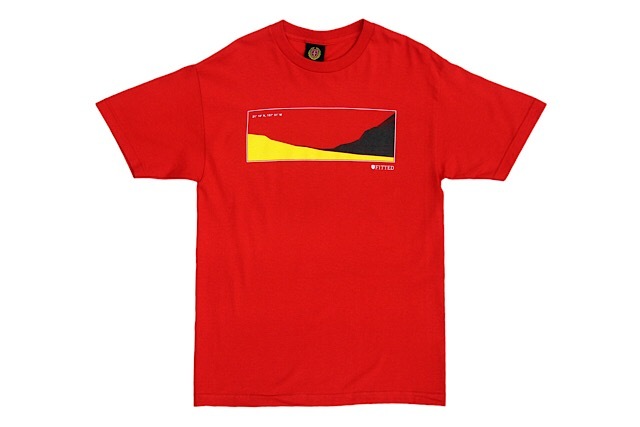 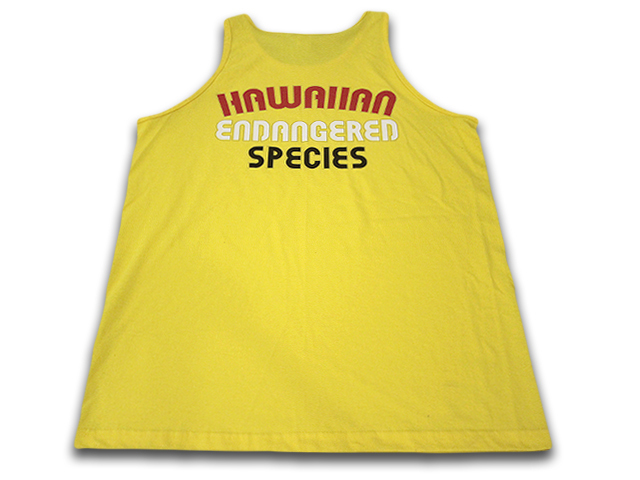 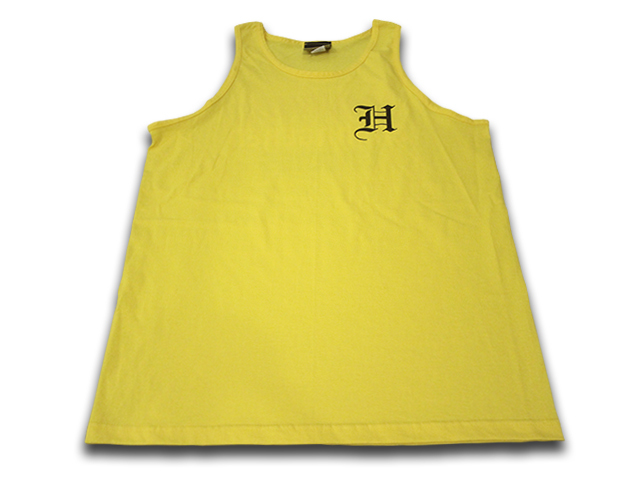 To help with this, we brought back our Hawaiian Endangered Species graphic on a yellow tanktop with a black ‘H’ print on the front and ‘Hawaiian Endangered Species” on the back in red, white and black. 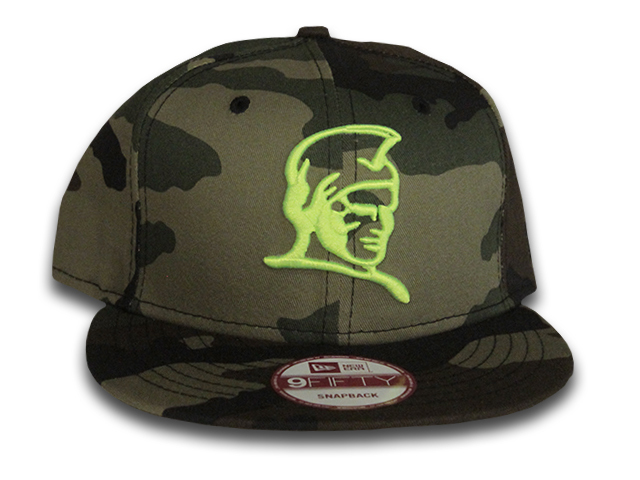 We’re also releasing a camouflage Kamehameha with a neon green Kamehameha logo and crest and black snap. 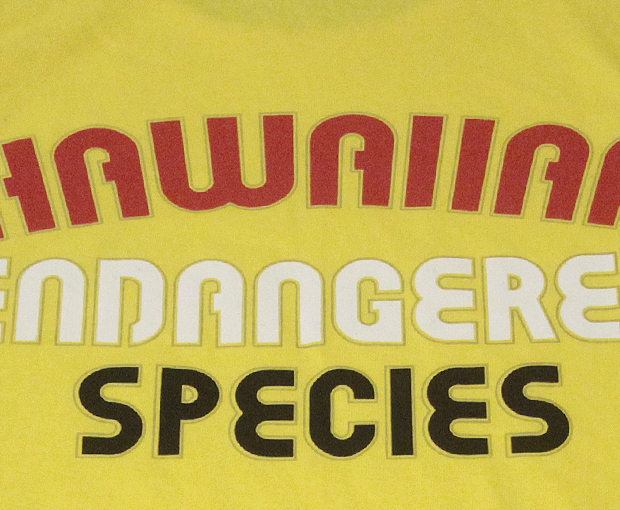 We’re releasing another nostalgic graphic in a tank top; this time we went back to our Endangered Species back. 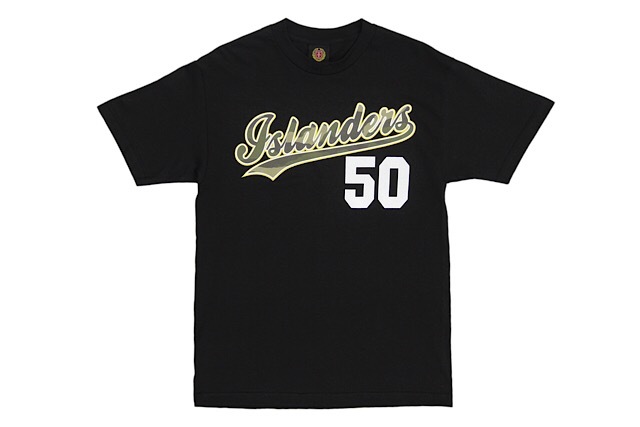 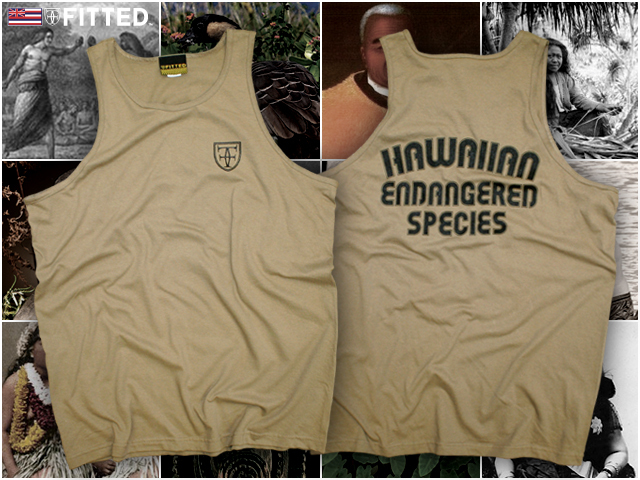 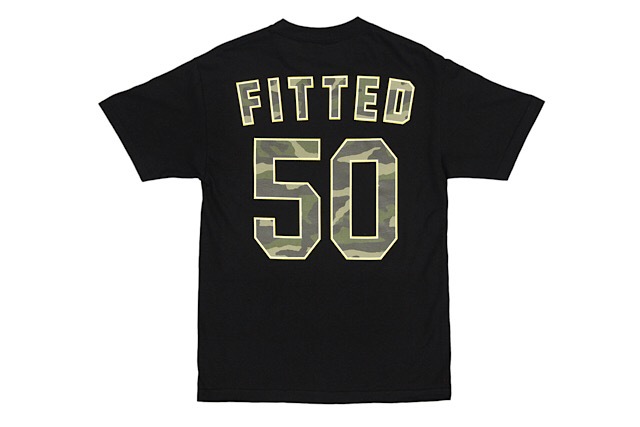 Printed in khaki brown with a crest on the left chest and Hawaiian Endangered Species on the back in black. 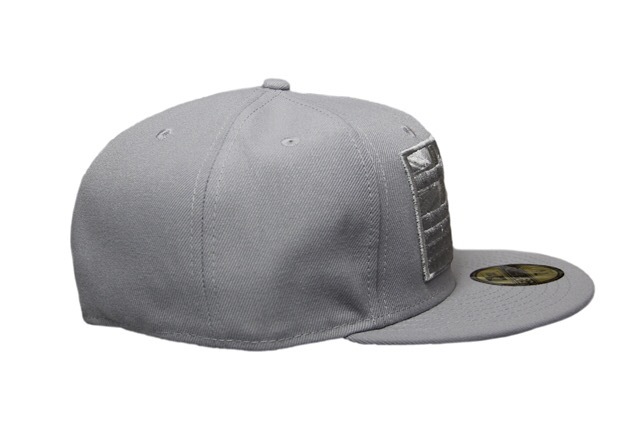 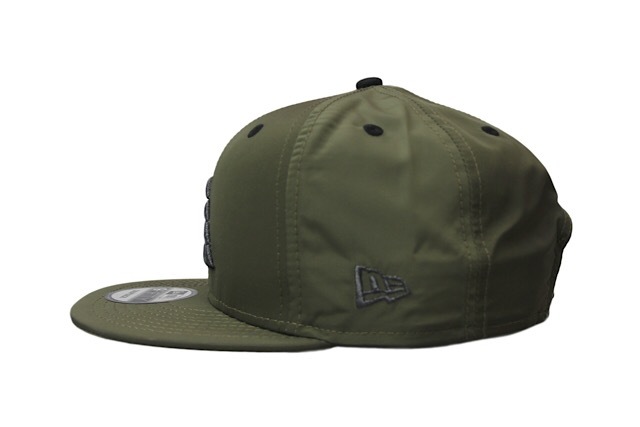 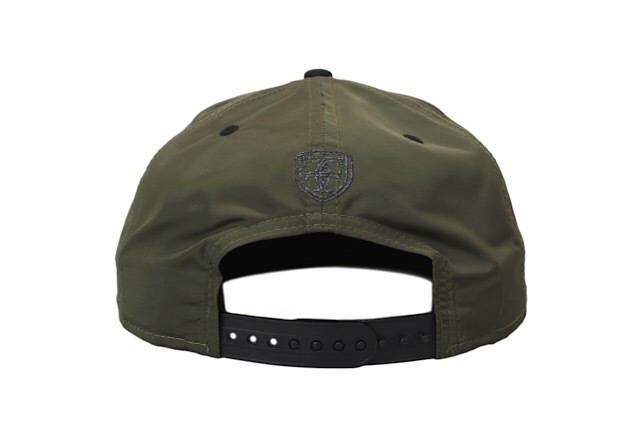 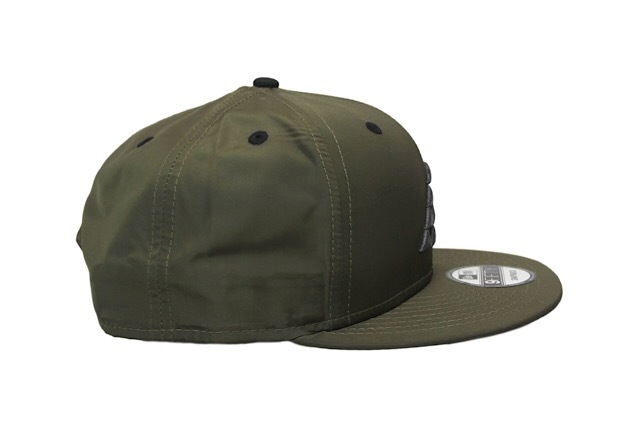 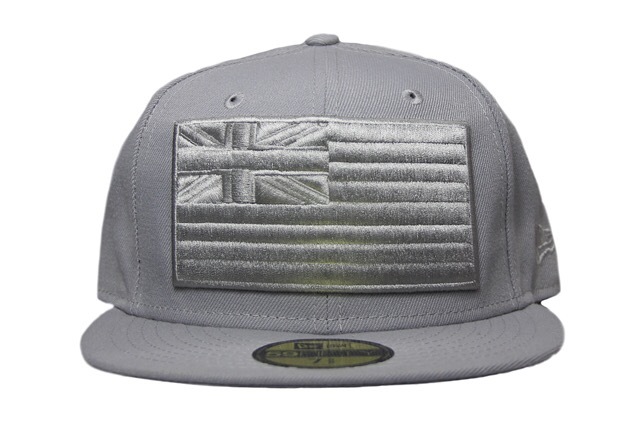 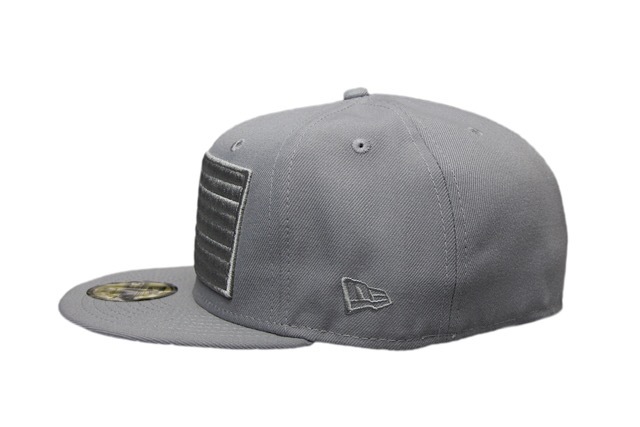 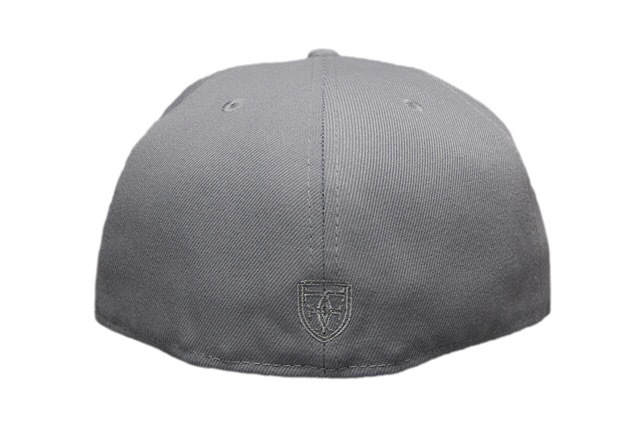 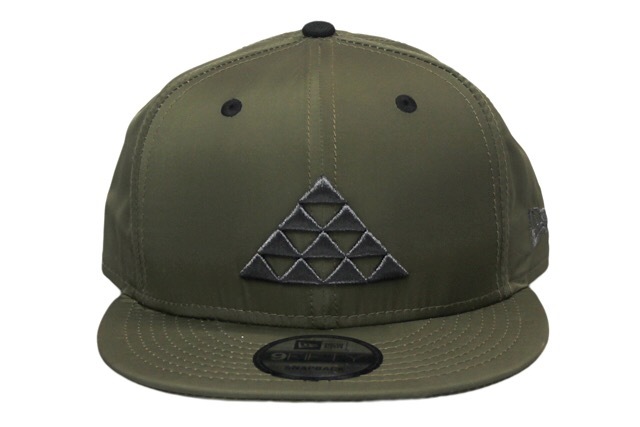 Matching hat is a tan Kamehameha with a black wool brim (green underside), green New Era logo and white Kam and crest logos.